The implementation of the Anambra State airport project will begin on April 11, the state Gov. Willie Obiano has said. 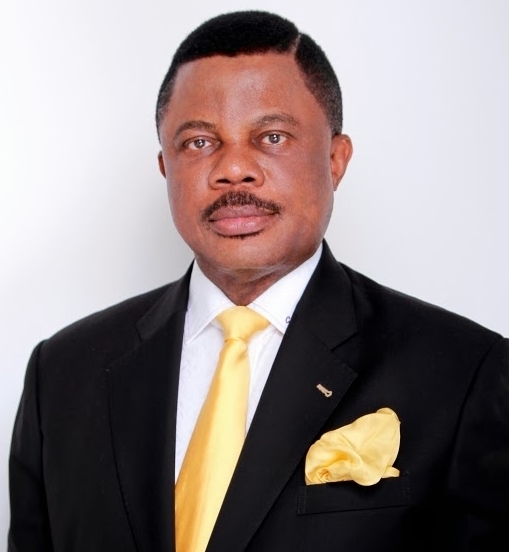 Obiano said in Awka on Wednesday that the airport, to be located at Umueri in Anambra East Local Government Area, would be one of the best and biggest in Africa. He expressed satisfaction that the project tagged “Anambra City Airport Project’’, would improve socio-economic activities in the state. “Anambra people should brace themselves up for a whole new world of economic opportunities and possibilities,’’ the governor said. Obiano said that the project would create jobs, promote tourism, and encourage investments in power, housing, healthcare and other sectors for the entire state. “The value chain of a mega project like this will triple the gross domestic product of Anambra State,’’ he said. The News Agency of Nigeria (NAN) reports that the major partners in the project are the state government through the Anambra State Investment Promotion and Protection Agency, Orient Petroleum and Elite International Investment Ltd. The partners have set up a special purpose vehicle – Anambra Airport Infrastructure Company Ltd. – for the project.